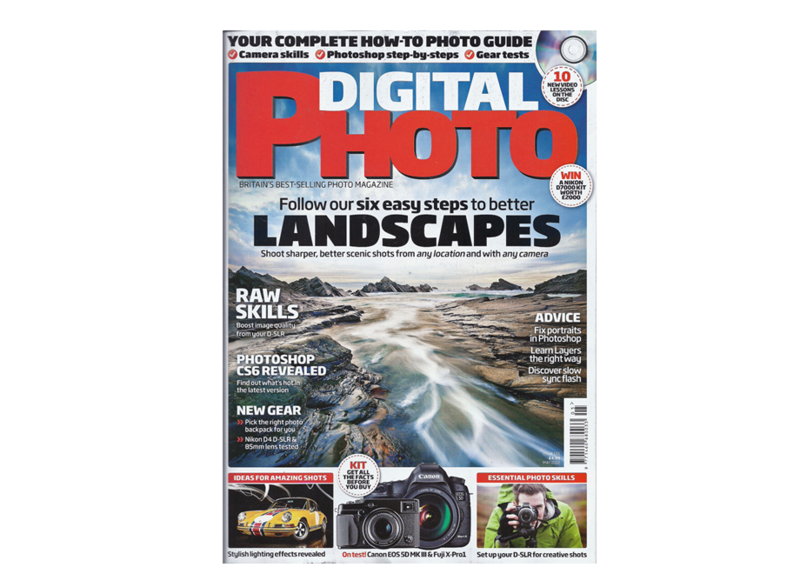 One of my images from Hartland Quay in Devon has been commissioned for use as the cover shot for Digital Photo Magazine. ‘White Lightning’ is featured on the front cover of the May 2012 edition of Britain’s best selling photo magazine. 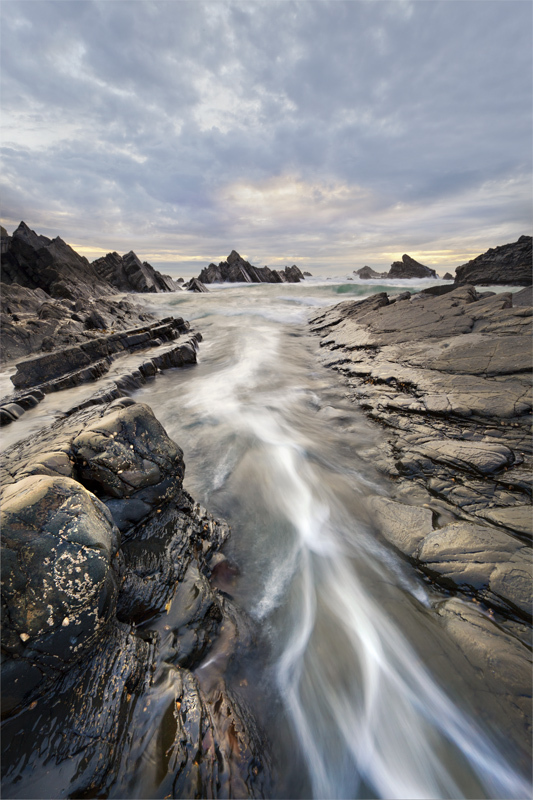 See more of my seascape images here.